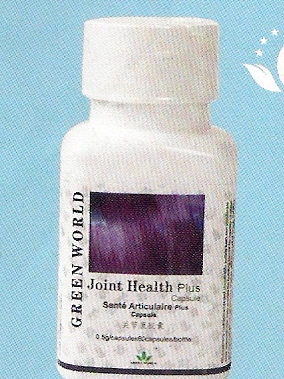 Joint and Bone Care is an important part of the body. 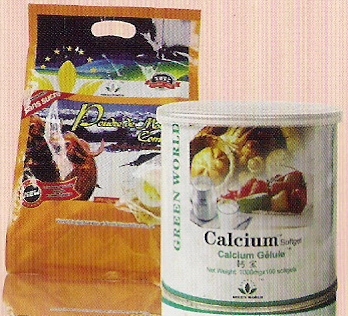 CARE CAN HELP BONE AND JOINT. and swell caused by arthritis, as well as improve joints function of activity. calcium, increase SOD activity and calcium level in blood serum. stand, walk and computer radiation. ingredient or when the skin feels any irritation and discomfort. 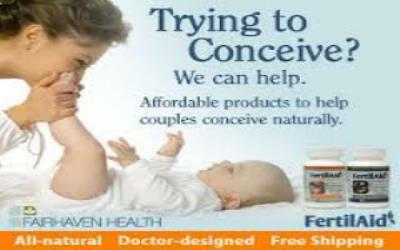 WORLD DISTRIBUTOR CONTACT IN NIGERIA.